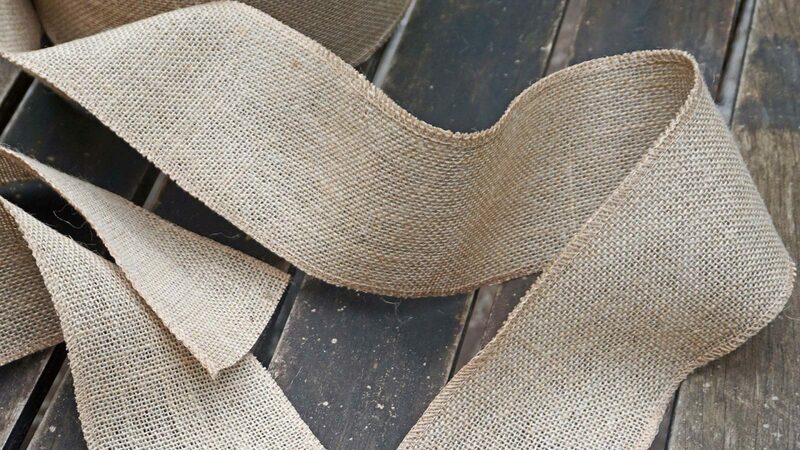 If you’re fond of natural style that sparks with simplicity and yet has this sort of do-it-yourself kind of attitude, farmhouse style is the best way to decorate your home. The goal is to reflect this love for nature and land through household objects built from natural materials. You want to focus on recycling and upcycling as much as possible, bringing back some new charm to the things that may no longer be used. 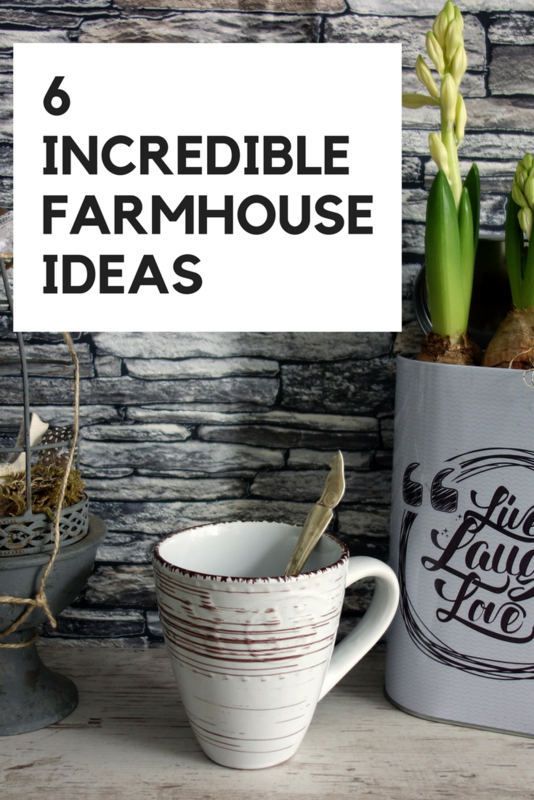 If you can relate to these thoughts, you’ll love these six incredible farmhouse ideas. Let’s start with the entryway. Here’s a rustic coat rack that you can make yourself. It has hooks for hanging all sorts of things, such as coats, purses, scarves, keys, etc. The upper part consists of a shelf where you can place photo frames, flower pots, fruit bowls, or any other rustic decoration you want to place on display in the entryway. Not only does the rack look incredible, it’s also very useful. The base of the coat rack is made from the old barn door, which you can paint before using. If you want to decorate the walls in your home, here’s an amazing farmhouse style idea. Make a rustic sign. These are very popular for hanging on walls instead of images. Apart from giving that 3D look, the signs can be completely customized so you can choose an inspiration message, a quote, a word that you associate with happy thoughts, or simply a name of the loving person. Since the idea is to make the sign completely casual, choose different materials for the letters or different colors. You could even paint the message. Either way, start by having a piece of wood on which you’ll create your artwork. The easiest way is to use a couple of boards, join them together and place the letters on top. These pieces of furniture can bring that rustic vibe into your home regardless if you place it in your living room or in a kitchen. You’ll need a rustic cupboard as a base, with lots of tiny details to complete this farmhouse style. These include antique items such as an old clock, scales, country baskets, etc. Finally, you can decorate the walls around the cupboard to complete the farmhouse style. You can use wooden letters, signs, as well as these rustic shelves. If your furniture seems a bit dull and you want more of a farmhouse look, here’s an incredible idea to spice things up. A farmhouse table with reclaimed wood top and mismatched chairs. Using different, pastel colors will open up the space tremendously. Chippy paint on the table and chairs will bring that farmhouse style to the room, especially if the dark wood color can be seen below. A coffee table is usually in the center of the living room, which means its redesign can radically change the style of the entire room. In case the table is already chipped, that’s even more the reason to look for an idea for a makeover. You could completely paint it over and then use sandpaper to create this rustic look. To complete the style, you could use a woven basket to place it over the coffee table. Additionally, a mini lantern would be a great piece for the table as well. And here’s a perfect idea for the farmhouse kitchen. If you have a wooden pallet, don’t throw it away just yet. Check out the tutorial on how to repurpose an old pallet and turn it into a cup holder for your kitchen. If it’s a smaller pallet, it would be perfect for holding cups and other utensils in the kitchen. Try sanding or even painting the wood to refresh the look of the old pallet. Attach the metal hooks and there you have it. To finish everything off, use paint to write some inspirational messages or create interesting decorations such as flowers, lines, patterns, etc.